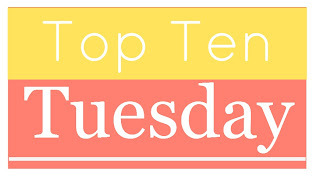 Top Ten Tuesday is a weekly meme hosted at The Broke and the Bookish, this week's Top Ten Tuesday is theme is The Top Then Classics I Want To Read. 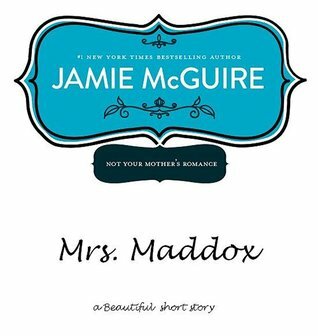 Click on the title for Goodreads page. 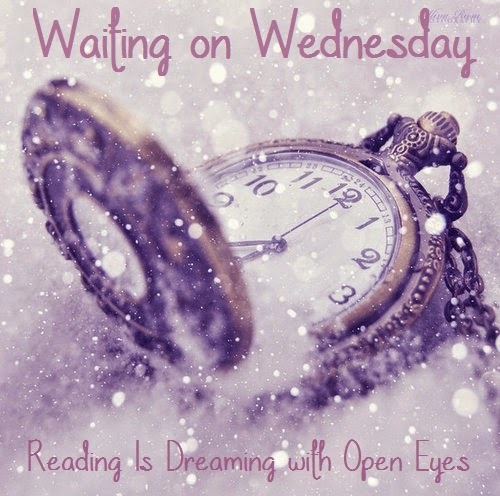 Waiting on Wednesday is a weekly meme hosted at Breaking the Spine. 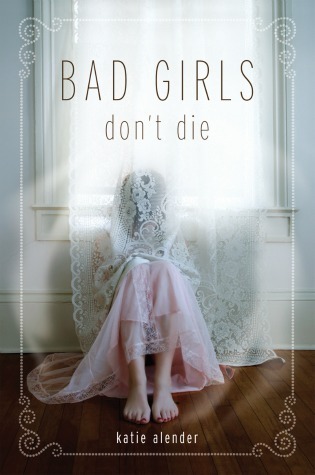 This week I'm going to obsess about Dangerous Boys by Abigail Haas, let's get started! 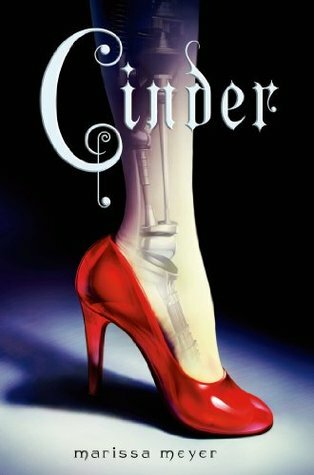 Top Ten Tuesday is hosted at The Broke and the Bookish, this week's topic is the top ten things I like/dislike on covers. I wrote down five things I like, and five what I detest, and added a few examples to it. I'm so excited to share this with you, so let's get started! - and had graffiti written about her in the girls’ bathroom (who knows what was in the boys’!?!). 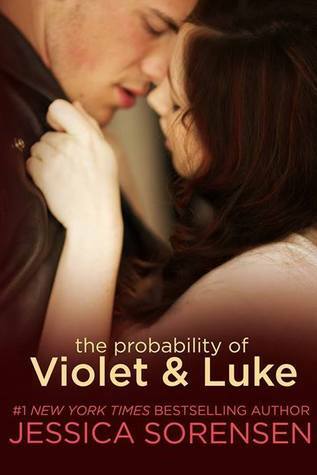 In 1973 "crazy" Holly unexpectedly falls in love with Trevor, a roadie for a famous English rock band. 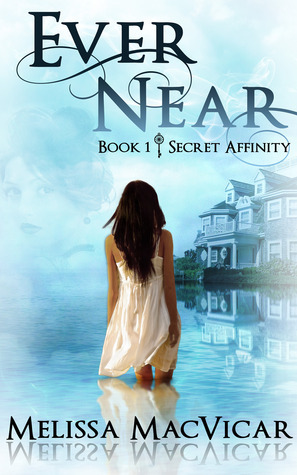 From the moment they meet, dreams of marriage, children, and a normal life are suddenly - finally - within Holly's grasp. 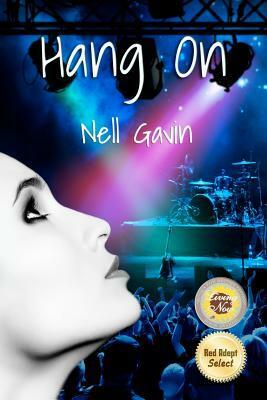 Trevor takes her with him on tour and introduces her to the very "un-normal" backstage world of Rock and Roll. 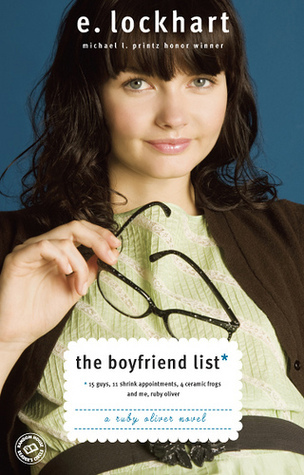 When she steps onto the band bus, she walks into a colorful, exciting adventure in a world completely different from the life that awaits her back home, where she chases cockroaches with a shoe, works at a low-paying job, and sleeps to escape the hunger. Unfortunately, Holly has a secret. 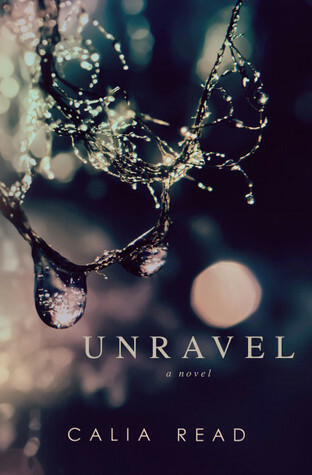 Plagued by panic attacks, periodic rages, and depression, she needs to learn why her mentally ill mother committed suicide, long ago, so she can save herself. Thus far, she has found no answers. 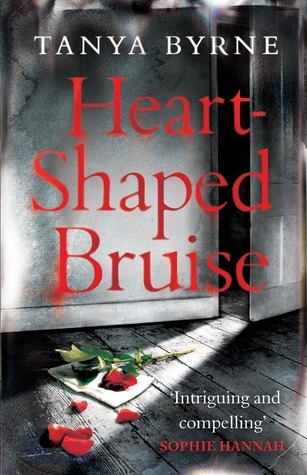 She must conceal her symptoms from Trevor in order to keep him, but as their relationship becomes progressively more serious, her illness becomes increasingly more difficult to hide. It’s Travis and Abby’s first Valentine’s Day as a married couple, from Abby’s perspective. This is not a snippet from Walking Disaster, or even a deleted scene from Beautiful Disaster. It’s something completely new. 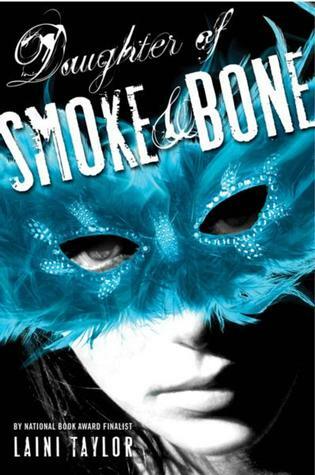 Click here for my mini-review of Bridge of Snow (The Winner's Trilogy #0.5). 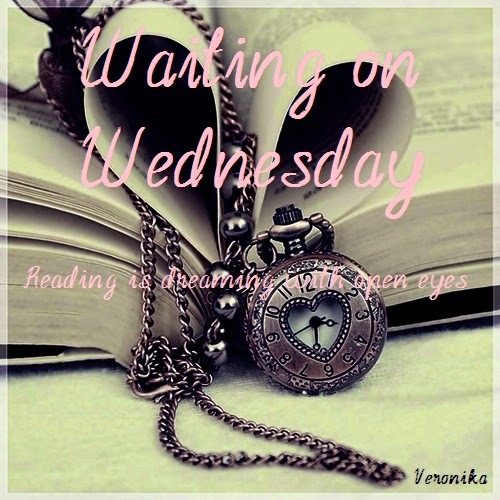 Hey guys, I'm so excited to share with you my very first Waiting on Wednesday post! Yay! 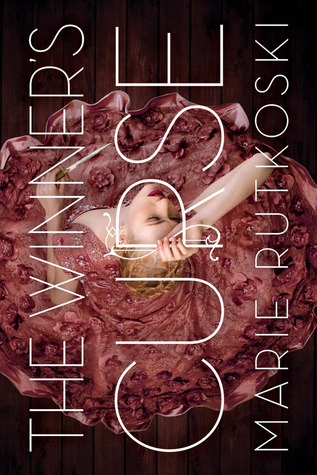 This week's Top Ten Tuesday post is about the top ten books on my summer TBR list. This meme is hosted at The Broke and the Bookish. Lilliane has always been drawn by the desert — its emptiness, its eerie beauty and its people. When she takes the trip of a lifetime to a Bedu camp, she finds herself ensnared in a complex web of politics, blood feuds, terrorism and ancient spirits. Karim is trying to find his path in the material world and to marry the girl of his dreams. But his soul cries out for the spiritual path of his fathers. Lilliane’s and Karim’s stories collide in a forgotten, blood-soaked corner of Sinai. Brutalised, captive and bereft, they must find their own ways to survive. 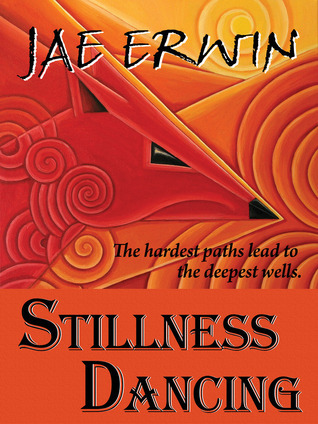 A taut, unusual thriller set in the fascinating world of the modern Bedouin, Stillness Dancing shows us that the hardest paths can lead to the deepest wells. 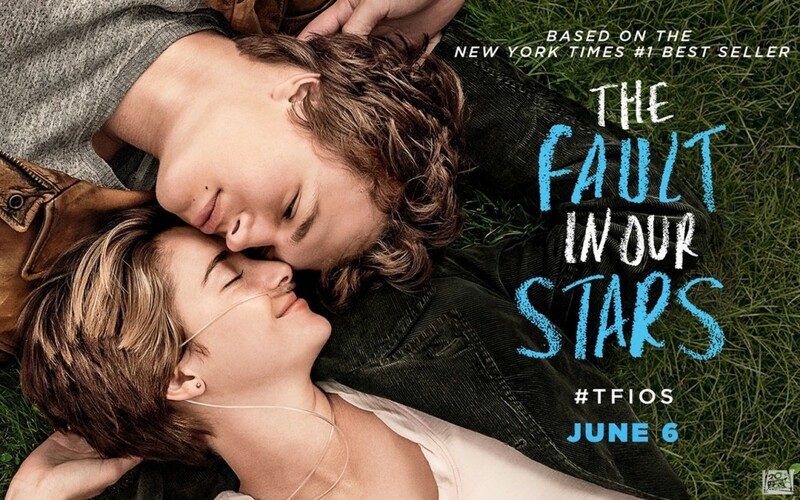 A week ago I watched The Fault in Our Stars movie and have wanted to make a blog post about it since then but I couldn't get around it. I thought about not writing anything or sugarcoat my opinion because of the all the great critics I've read about this film but decided against this for a lot of reasons. 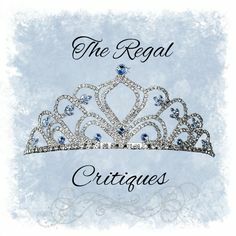 Hey guys, I decided to participate in my very first reading challenge, hosted by Bookwyrming Thoughts (which is actually a really great blog, so go check it out!). 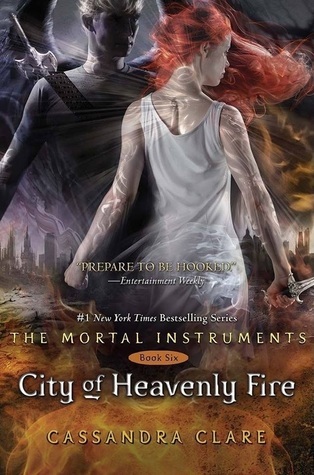 The main rule is that you have to read at least 5 books which came out before June 1. Hey, guys I’m making this post because this amazingly talented blogger, Michelle Benson, from The Life and Times of a Fictionista nominated me for Liebster Award. I'm so very thankful for this, Michelle, it's always a grand feeling to get good feedback. 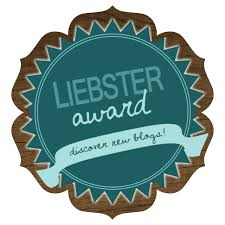 The Liebster Award is a way, mostly for new bloggers, to connect with each other and support one another by nominating blogs which have less than 300 followers. This review contains spoilers, not major ones but still. What books will I carry in my beach bag in 2014?